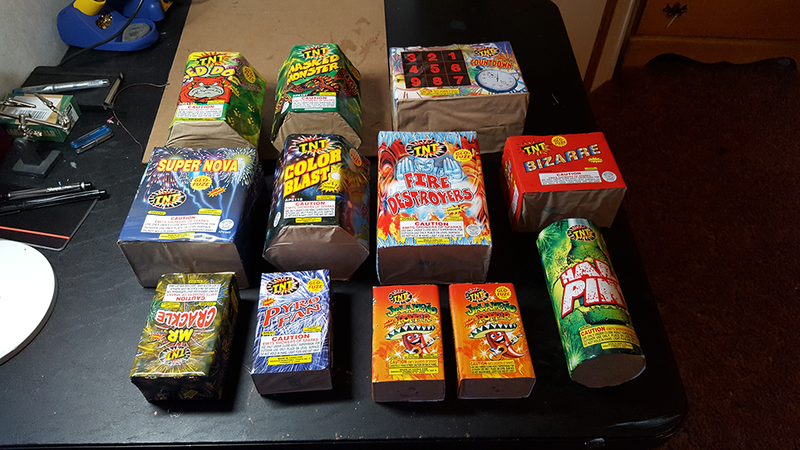 I bought fireworks. For a long time, you couldn't buy them here, but last year they started popping up again at roadside stands and in stores. 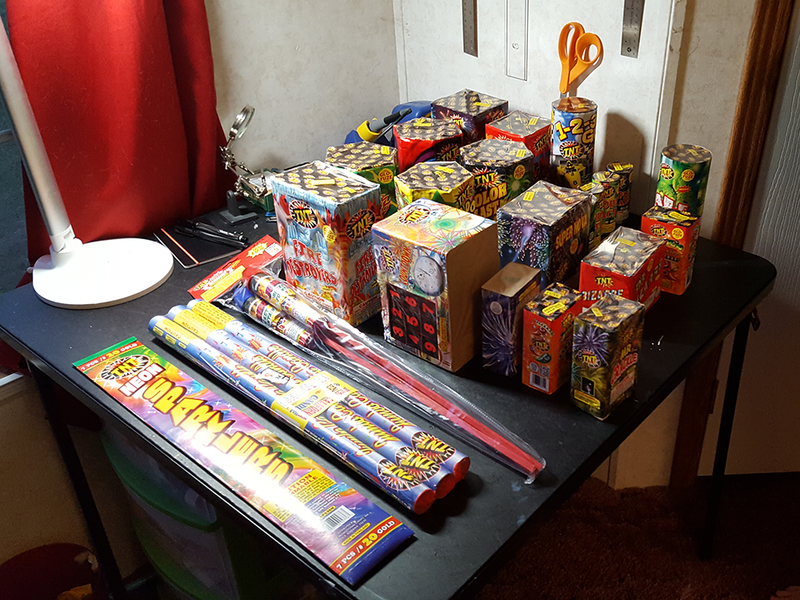 This is not a bad collection, given my self-imposed budget (I can only stand to literally burn so much money) and local laws. Now all I need is the food and the friends and possibly an adult beverage or two. We'll get the food and drinks this weekend. The friends will theoretically show up around dinner time on Monday. I'm not big into 'Merica! 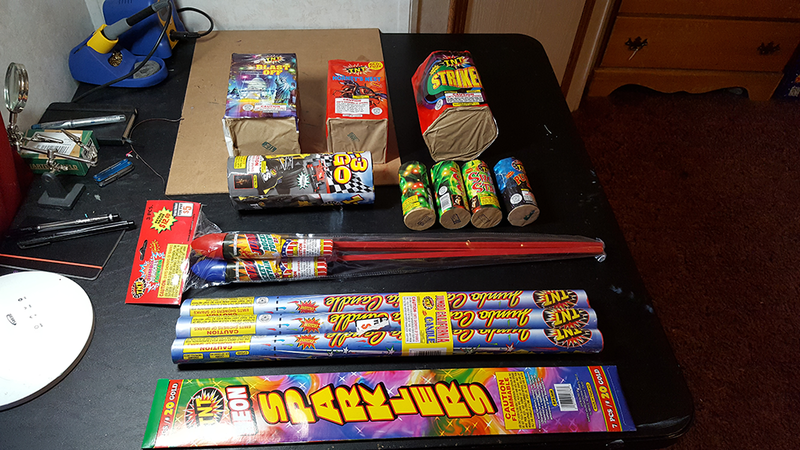 .... especially not this election cycle, but I'll take the excuse for a long weekend to gather with good friends, eat delicious food, play games, and blow stuff up.